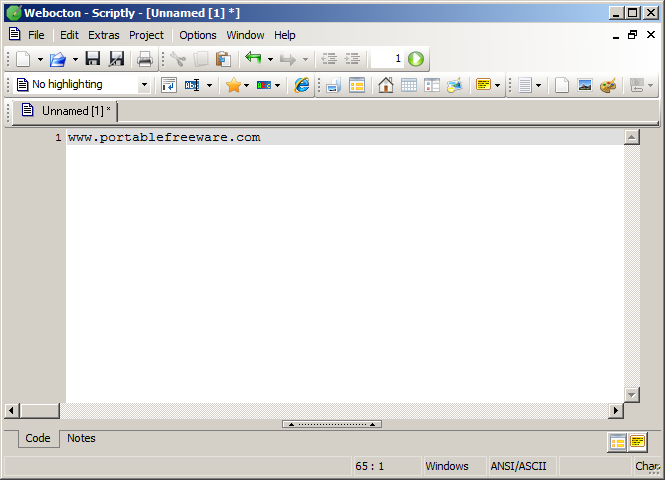 Scriptly is an extensive code editor for writing HTML and programming with PHP. 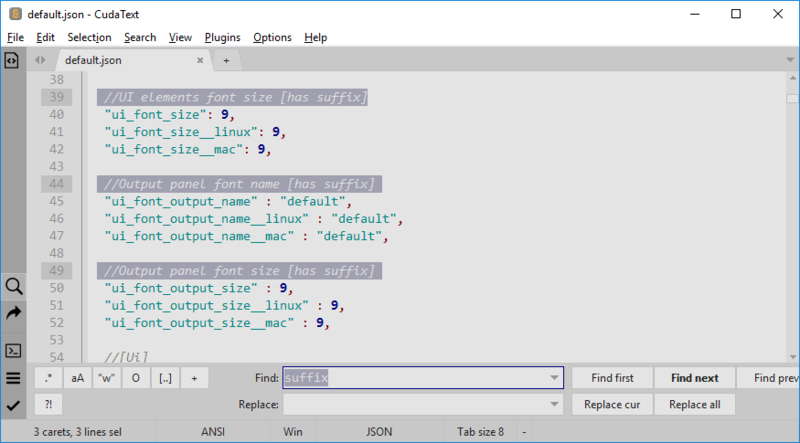 In addition to the comprehensive search and replace facility, the program features syntax highlighting for several script languages and file types. Code snippets and complex tables can be added quickly and easily. How to extract: Download the ZIP package and extract to a folder of your choice. Launch webocton_scriptly.EXE. I gave it a try and whilst it is powerful in some aspects some of it is a bit weird such as the faded text HTML generator. Its text size is too small for me to use , and it won't allow changing/enlarging text size . Can't find what you are looking for? This list shows entries with Programming - IDEs as a supplementary function. You can view more entries with Programming - IDEs as a primary function.